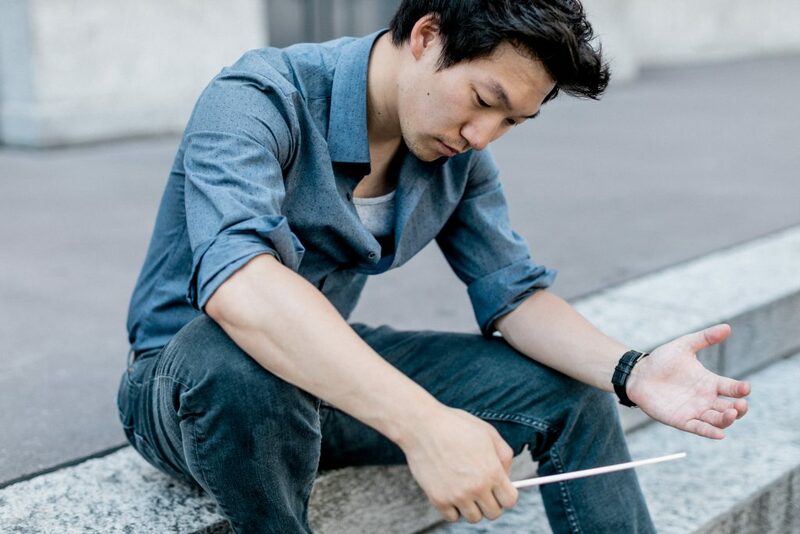 Winner of the prestigious “Neeme Järvi Prize” at the 2018 Gstaad Music Academy, Andrew Joon Choi is an American born Orchestral Conductor based in Zurich, Switzerland. Since June 2018 he is Assistant Conductor of the Basel Sinfonietta. In addition to his musical activities, Joon is a passionate coffee lover, visiting unique and tasty coffee shops on his musical travels as well as working at Auer & Co.